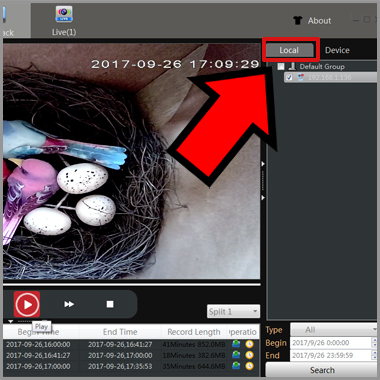 This article covers the basic instruction to record the bird box camera to your computer. 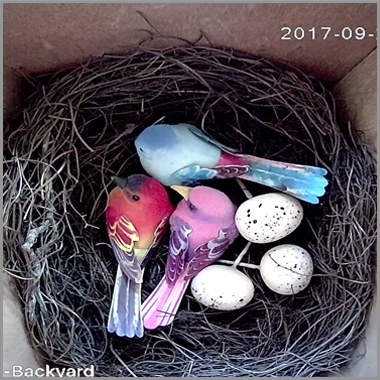 You will need to install our free PC software and connect your bird box camera before you can record the video. If you want more flexible recording configuration, you can try the ‘Record plan’ in the software. The ‘record plan’ allow you to set the recording schedule, point your system disk as storage disk. 1. 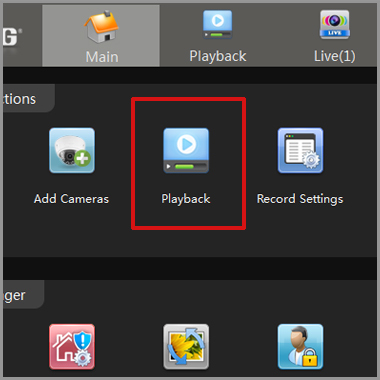 Click record icon in the live screen. If this is the first time you set the recording, the software will guide to set the recording disk in new interface. 2. Choose Storage disk, return to Live screen, the record icon will change to Blue once the software start recording. 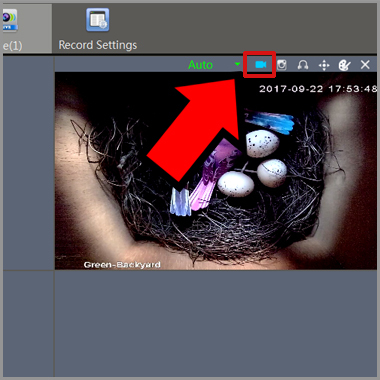 Click the record icon again, the software will stop the recording. NOTE: You should stop recording before you can find the latest recording video in the computer. 5. 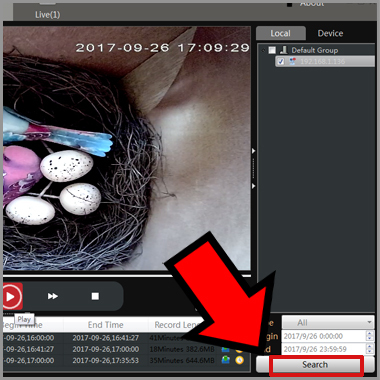 Click “search” button, the available video will display at the bottom. 6. Click the footage you can start watching the video.